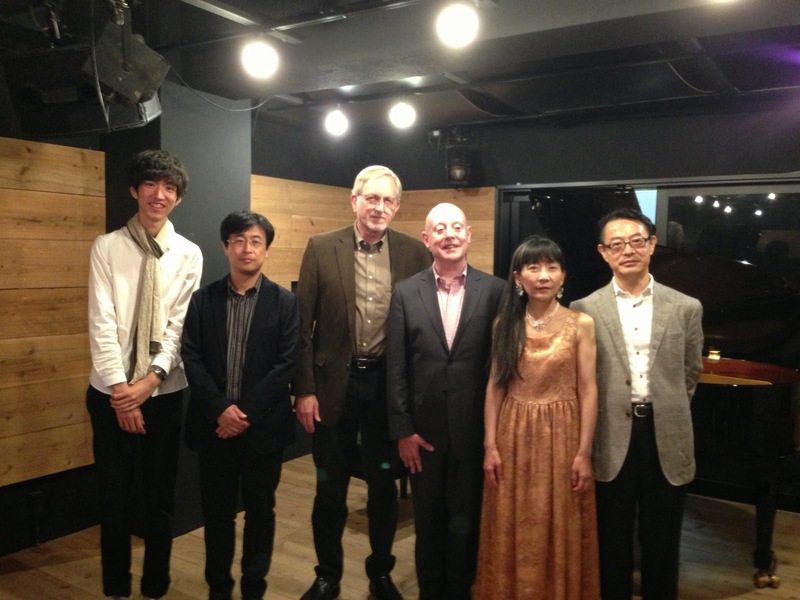 September 2014 made a quick trip to Tokyo for the premiere performance by Satoko Inoue of my recent piano composition, Three. As always she played beautifully! It was great to be there again. Once I got there I took a day to recuperate. Did some shopping at the world famous Kiddy Land for some Relakkuma. 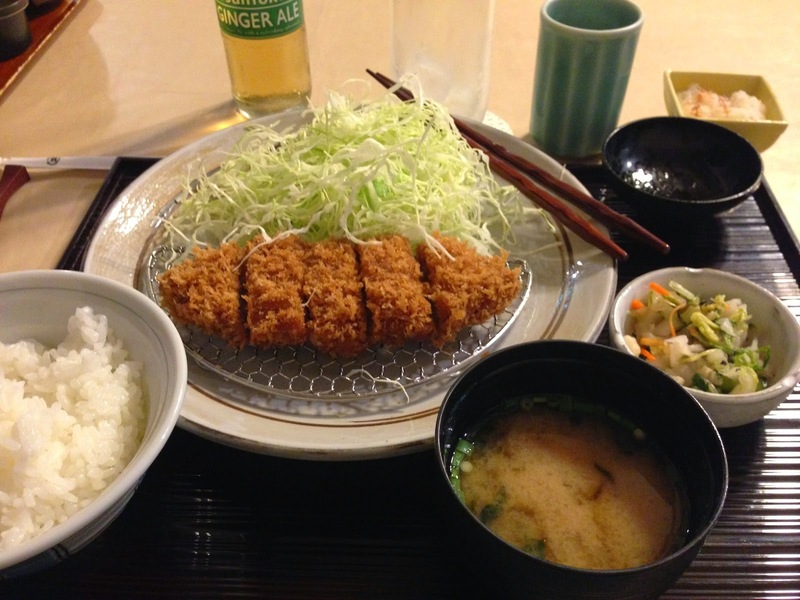 and had some great tonkatsu at Maisen. 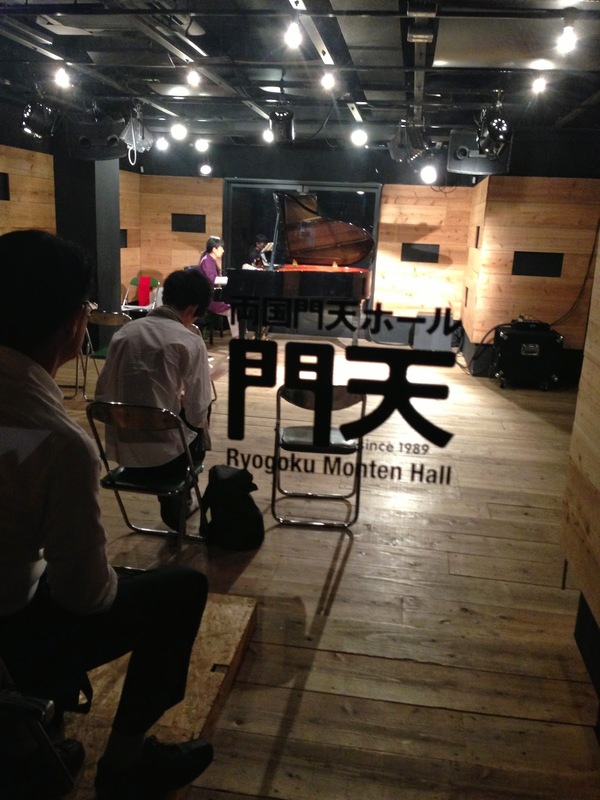 The concert was at the Ryogoku-Monten Hall in Sumida. Here we are at the front door. 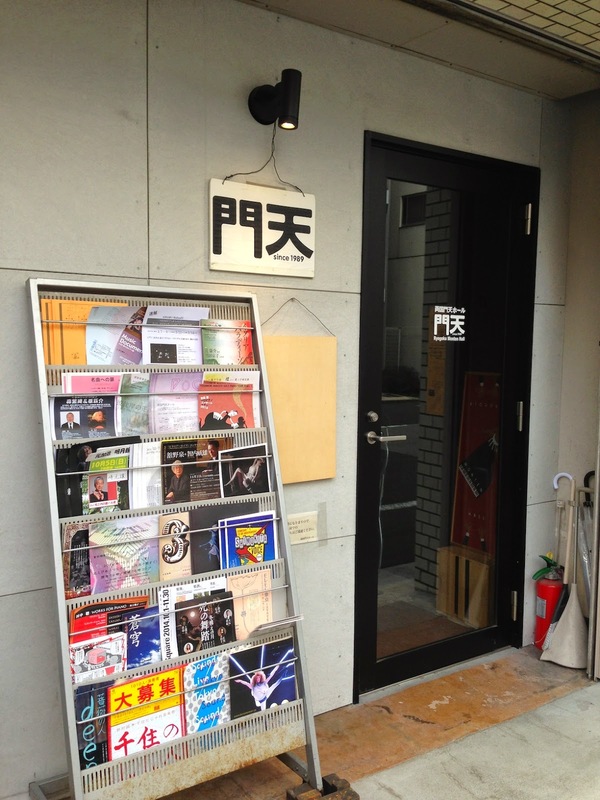 It's a great, typical Tokyo performance space - small, intimate, independently run. Had rehearsals in the afternoon. Compositions by Paul Hayes, Takashi Fujii, Daiki Okuno, David Rosenboom, John McLachlan, Manfred Stahnke, and myself. It was a great time. even more . . .
Robert Coburn is a composer and sound artist. 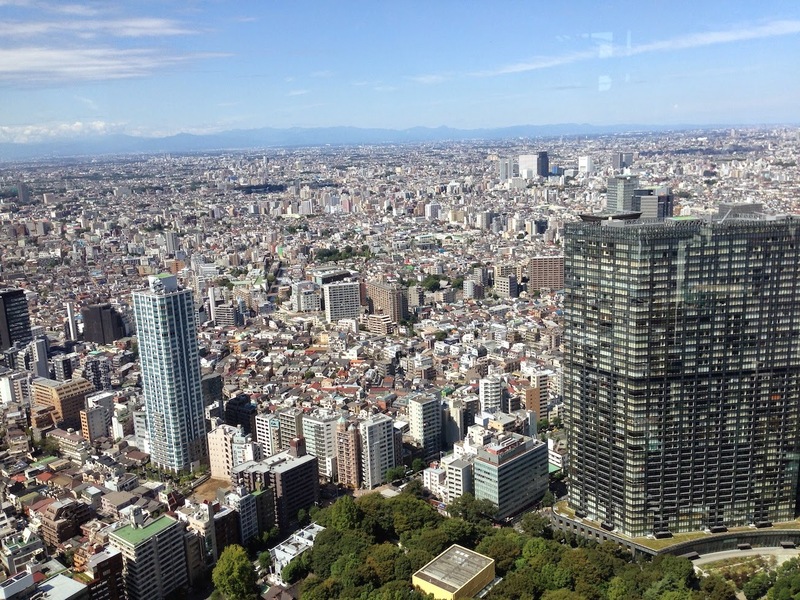 During the 2011-12 year he lived in Japan on a Fulbright Scholars award. He is a faculty member at the Conservatory of Music, University of the Pacific, where he directs the Composition Program.